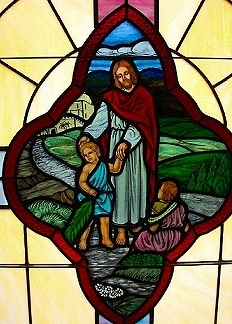 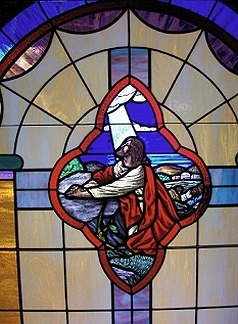 Our beautiful stained glass is custom designed to fit your needs and budget. 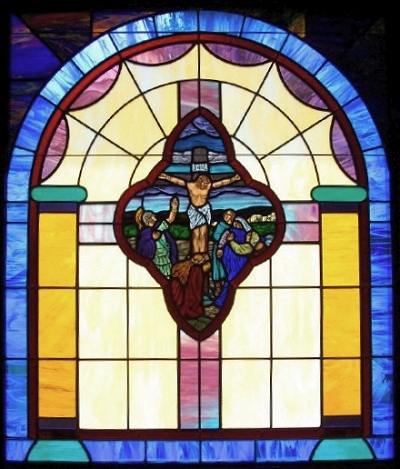 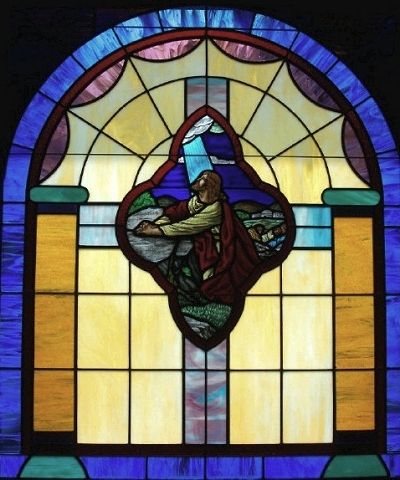 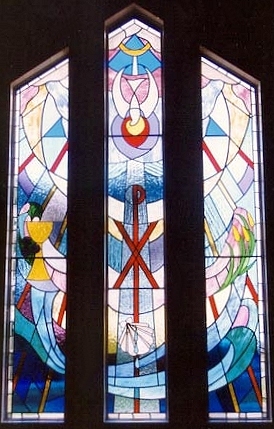 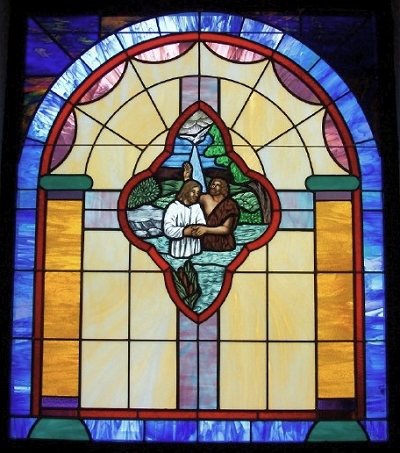 Our window designs add a serene atmosphere of worship to your sanctuary, and serve as inspiring focal points that will enhance your church's architecture. 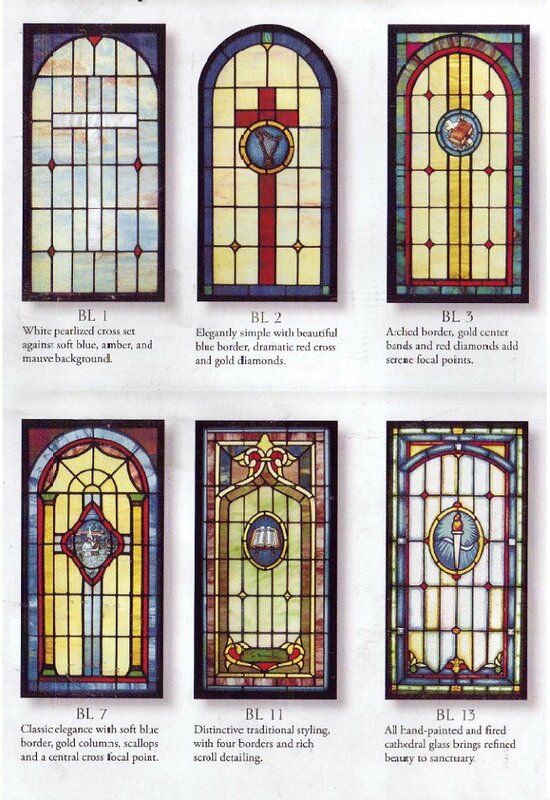 Each window is handcrafted by our highly skilled craftspeople using the finest materials and attention to detail. 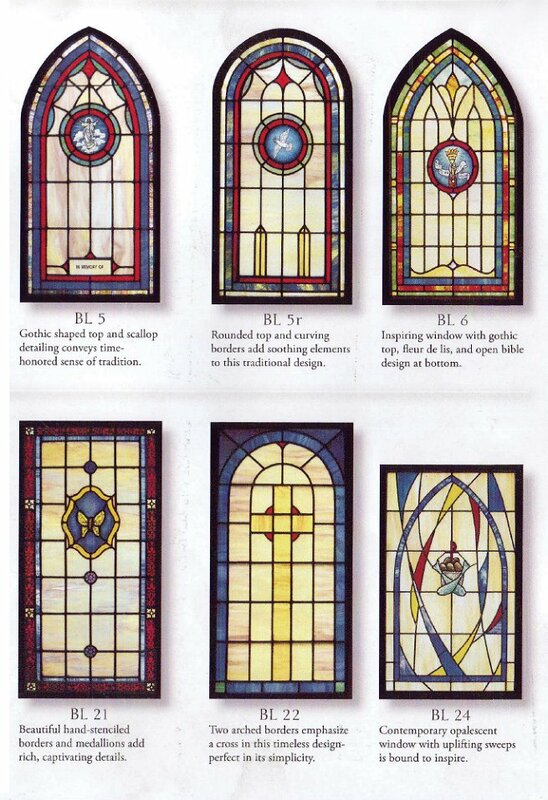 Our quality workmanship insures that your windows will inspire many future generations to come. 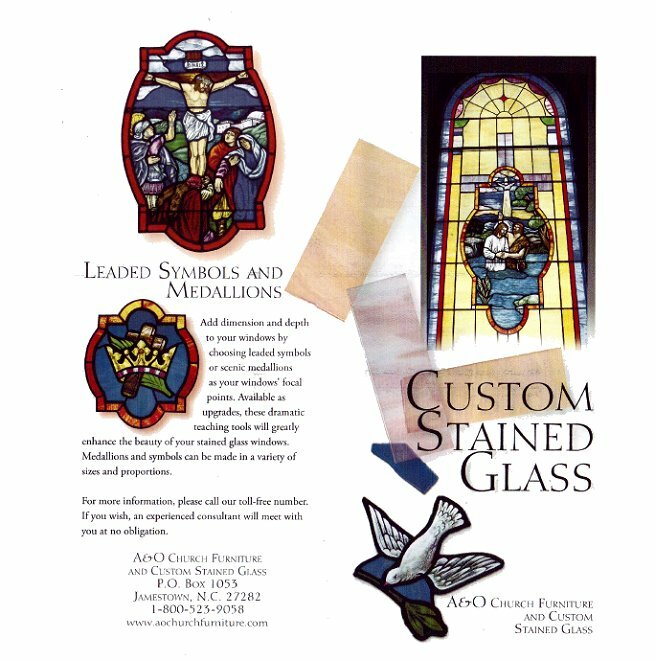 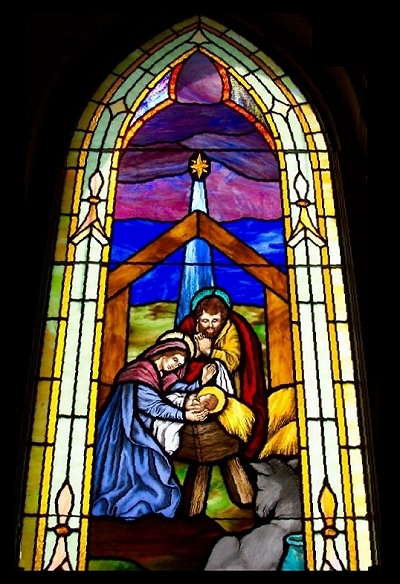 Custom designed, quality crafted and precision installed stain glass adds reverence and depth to any sanctuary.